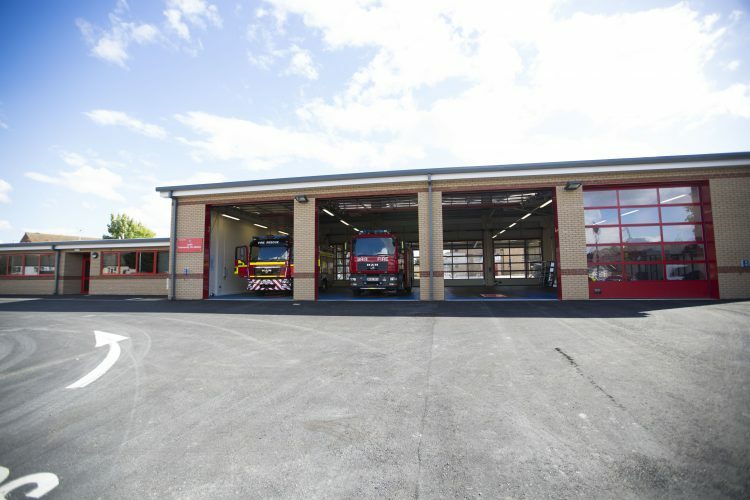 The completed Louth Fire Station project. We worked very closely with the clients Mouchel and the end users to deliver a modern purpose built environment. We are very pleased it’s been so well received by both the fire fighters and the local community. This is the second fire station to be completed this year by Gelder Group. If you would like more information about this build, please get in touch.